Manchester United face Chelsea in a nerve-wracking FA Cup 5th round tie against reigning champions, Chelsea. While the task of overcoming the Blues is difficult, it is not at all impossible. The match is important for Manchester United and above all, for Ole Gunnar Solskjaer. Ole Gunnar Solskjaer has been superb for the Red Devils ever since he took on the role of Manchester United's caretaker manager. The Norwegian has won 10 out of 12 matches, with PSG being the only one to defeat Manchester United. While the run has been magnificent till now, things get a bit serious hereon as the road ahead is filled with tricky opponents. 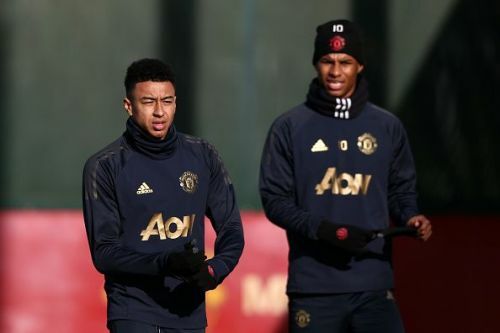 The series of demanding fixtures begins on Tuesday as Manchester United travel to Stamford Bridge to take on the Blues, in what would be a repeat on previous season's finale. After Chelsea, United host the league leaders, Liverpool. A couple of tricky fixtures against Crystal Palace and Southampton are to be played before the daunting task to reaching the quarter-finals of Champions League surfaces, as The Red Devils travel to Paris to take on PSG in the 2nd leg of their UCL round of 16 matchup. United face quite a task as PSG hold a 2 goal advantage, and they will need something special from Solskjaer's men to overcome the French giants. The road doesn't end there as then comes Premier League fixtures against Arsenal and Manchester City. 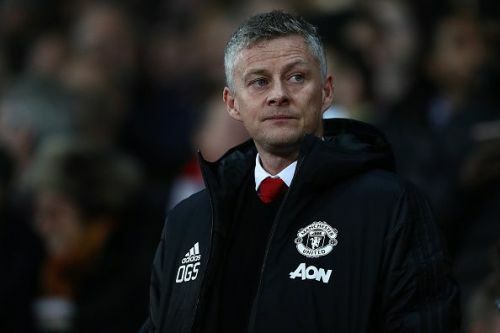 If Solskjaer is to be appointed as the permanent manager, then this tricky period has to go well for Manchester United and that starts against Chelsea. 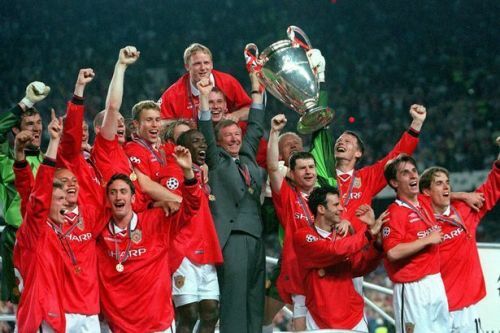 What defined Sir Alex Ferguson's glorious period was Manchester United's ability to win the matches that matter. Matches which had the hearts racing, matches which the fans so dearly wanted their team to win. Knockout fixtures define a team's character, because it's here when the nerves get racing & when the true champions emerge. If Solskjaer is to take this United side to great heights, then he has got to get them believing in themselves. His young squad needs a champion's mentality and that simply comes by winning big, important knockout fixtures. Manchester United have to get used to winning knockout fixtures in order to mould themselves into genuine world beaters.